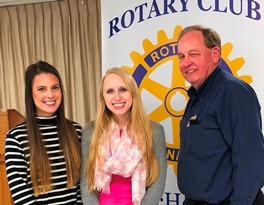 At the February 8, 2018 regular Thursday Noon meeting of the Rotary Club of McHenry, Holly Zissman (Director of Development for Habitat for Humanity of McHenry County (HFHMC)) and Alyssa Wilbourn (Volunteer Coordinator) reviewed HFHMC’s vision, what it does and how its programs work (e.g., Home Ownership, Critical Home Repair, and Veteran Repairs), the roles of ReStore, Volunteers, Sponsors and Donators, a brief history (with a few pictures of its projects) and overview of the excellent impact HFHMC has had in McHenry County, and how one can get involved. 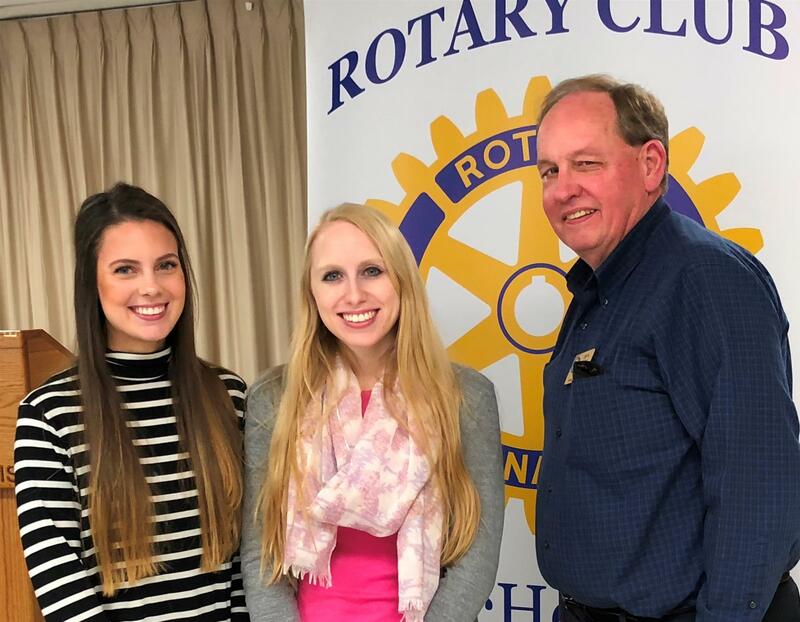 To see their presentation, click here. HFHMC is an affiliate of Habitat for Humanity International, a nonprofit, ecumenical Christian housing organization. HFHMC strives both to change the systems that lead to poverty housing and to build communities where everyone can afford to live.